Gothic Revival. J.J. Nevitt, architect. 1 story, frame, fishscale shingles in the gable. 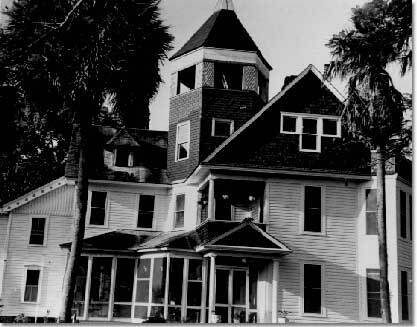 First church in Fruitland Park, a community of English settlers founded in 1879.